When Adam Klauber took over as Sustainability Manager for the Volpe Center in Boston he wanted to prove that you could teach an old building new tricks – in this case, six buildings totaling 350,000 square feet on a six-acre federal complex. The Center was built in 1970 when green was more likely to be a color scheme than an approach to environmental stewardship. But as soon as Executive Order 13514 was issued in October 2009, Klauber began thinking about a sustainability plan, how he’d comply with the Order, updating everything from the Center’s heating system to its restrooms. The President’s Executive Order called on all federal agencies to improve their environmental performance – to help create a clean energy economy by increasing energy efficiency, reducing waste and creating high performance green buildings. 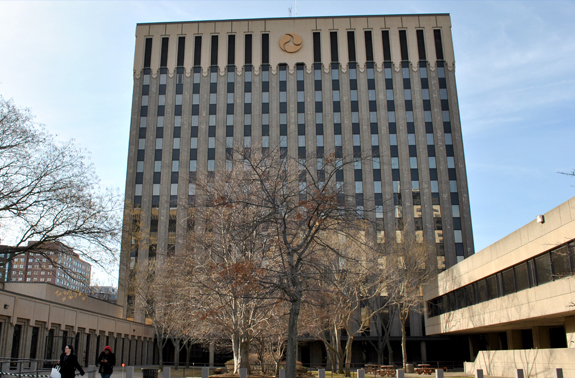 Klauber based his recommendations on information contained in a detailed audit of the Center’s environmental performance. He was struck by what the report revealed about restrooms: they were not only a huge cost center but also a major source of waste. “The Center’s largest single waste stream was discarded restroom paper towels so it seemed like a good place to start if we were going to improve our recycling performance,”said Klauber. Even before President Obama unveiled his Executive Order the Volpe Center had already begun a campus wide recycling program, but Klauber wanted to do more than just reuse materials; he wanted to make dramatic cuts by eliminating several tons of paper towels that were taking a toll on not only the environment, but the transportation agency’s budget. “We started thinking about all the other benefits like eliminating the nuisance of discarded paper towels and all the labor involved with ordering, restocking and distributing them throughout the center,” said Klauber. While the Volpe Center is taking a “hands on” approach to sustainability, its policy is “hands off” when it comes to hygiene. New plumbing fixtures are not only low-flow, they’re hands free; so are door openers and soap dispensers. The motion-activated hand dryers round out the equation. 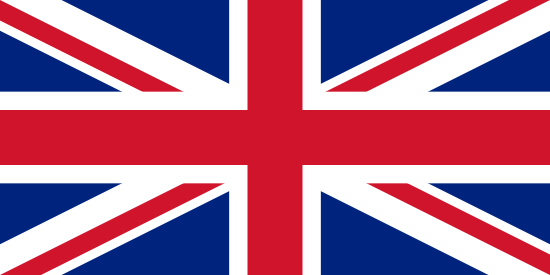 “The dryers complement our efforts to create a more hygienic environment by going hands free. It’s great that we’ll be keeping our bathrooms cleaner and that improves how people view the center,” said Klauber. 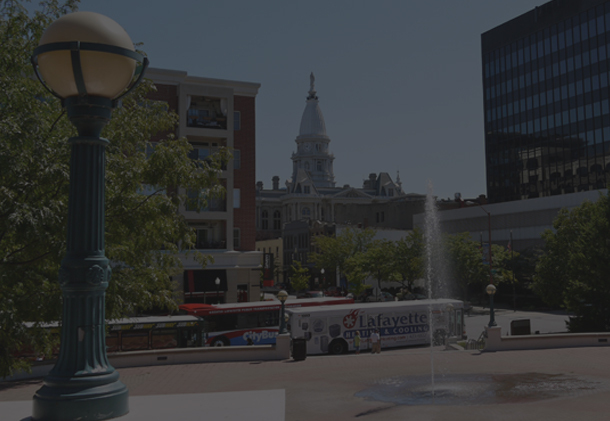 Public perception is critically important for the Volpe Center, which competes in the free market for public transportation projects. “Anything we can do to win environmental accolades will help with our status as we seek work because we are an entrepreneurial organization that relies on outside funding. There are no appropriations from Congress,” said Klauber. That is one of the reasons Volpe has a focused effort on achieving LEED certification. 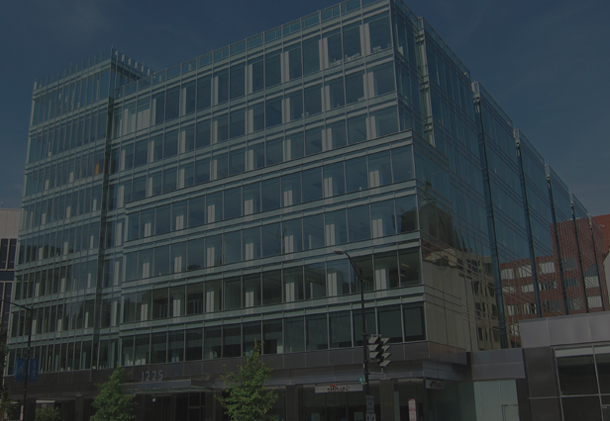 Earning this important designation would demonstrate the Center’s commitment not only to achieving the goals and objectives of Executive Order 13514 but also its dedication to the environment. 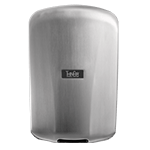 WITH A PAYBACK OF LESS THAN ONE YEAR, THE XLERATOR® HAND DRYER REPRESENTS A MAJOR COST SAVINGS. 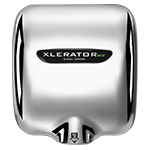 EXCEL DRYER IS PROUD THAT XLERATOR HIGH-SPEED, ENERGY-EFFICIENT HAND DRYERS ARE PART OF THE GREEN SOLUTION FOR FEDERAL AGENCIES NATIONWIDE. Presidential Executive Order 13514 was issued in October 2009. Its impacts are far-reaching. The Executive Order calls on all U.S. federal agencies to improve their environmental performance, and to help create a clean energy economy by increasing energy efficiency, reducing waste and creating high performance green buildings. 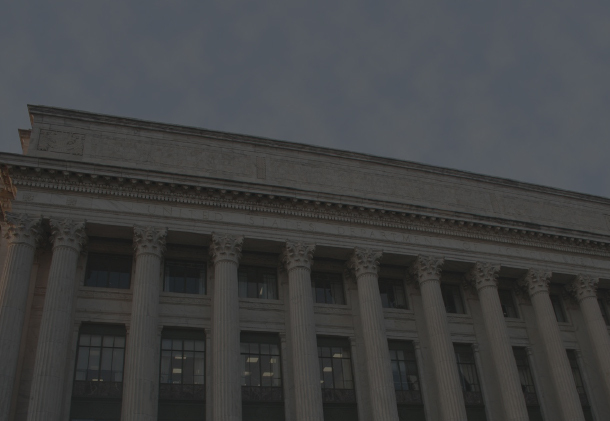 Federal agencies are now required to develop, implement and annually update a Strategic Sustainability Performance Plan (SSPP) that prioritizes agency actions based on life-cycle return on investment. 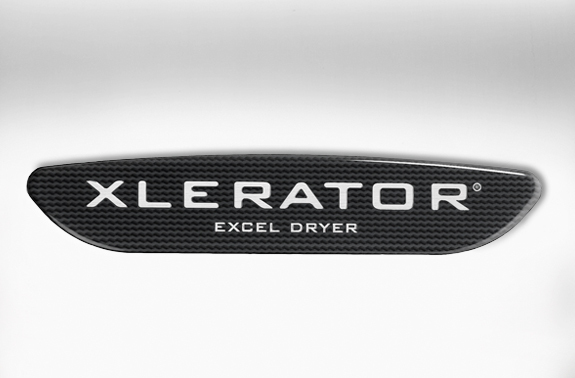 Excel Dryer’s flagship product, the high-speed, energy-efficient XLERATOR, supports federal achievement of SSPP goals for its agencies and facilities. MADE IN USA CERTIFIED® XLERATOR: BUY AMERICAN! 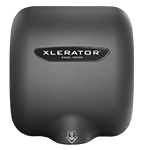 XLERATOR is the only hand dryer to be MADE in USA CERTIFIED. MADE in USA CERTIFIED/ USA-C™ was established to represent manufacturers, producers, pharmaceutical, and service providers of the United States of America. 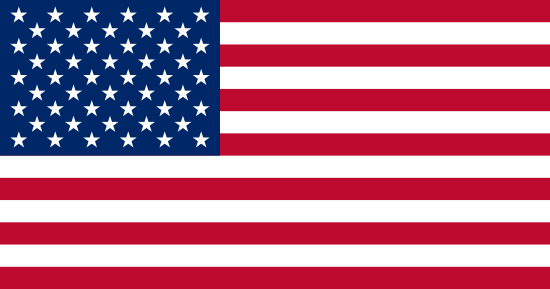 The organization is dedicated to educating and promoting the quality, quantity and variety of United States industry to show why we need “Made in USA” manufactured products and services.